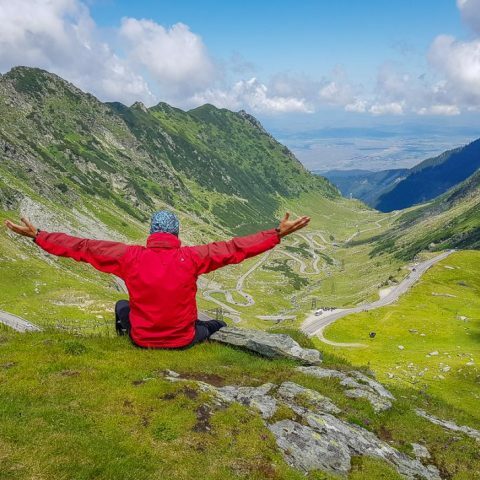 With an impressive number of mentions in the international travel media, Transfagarasan has won over the years the title of the most beautiful road in Romania and has maintained the top of the tourist attractions that foreign tourists have to visit. However, another spectacular route in Romania has recently risked “stealing” the title. 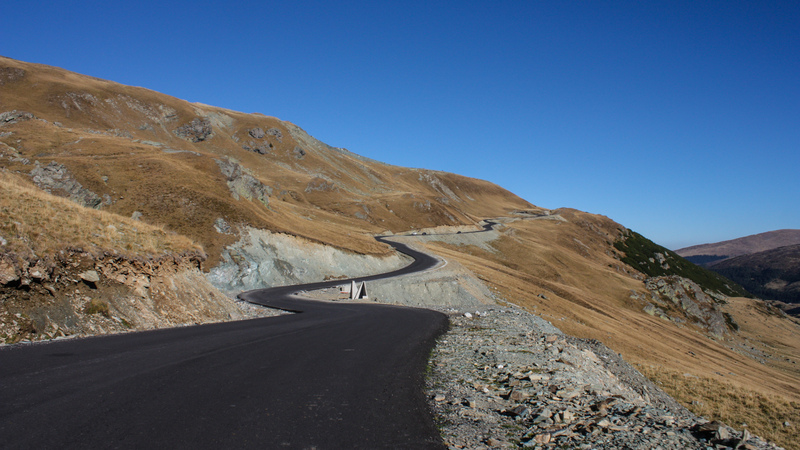 Transalpina, the highest road in Romania, was opened to the general public in 2015 and since the first months of the year it has enjoyed a record number of tourists. 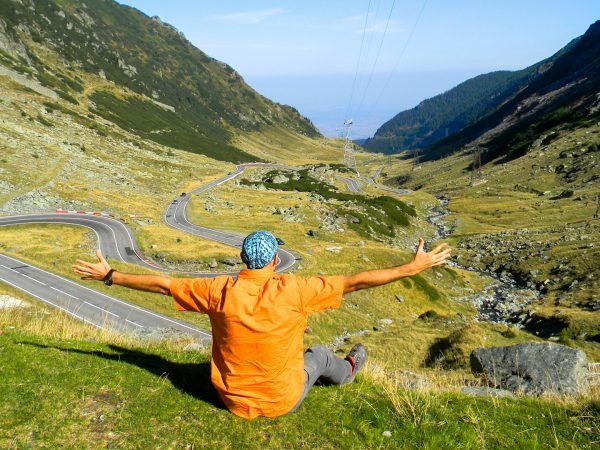 A few years ago, the title of the most spectacular road was undoubtedly attributed to Transfagarasan, being the only mountain trail surprising through its uniqueness and spectacular landscapes every tourist arriving in Romania. Today, the title is disputed between two unique routes across different parts of the country that are perfect for scenic drives in Romania. 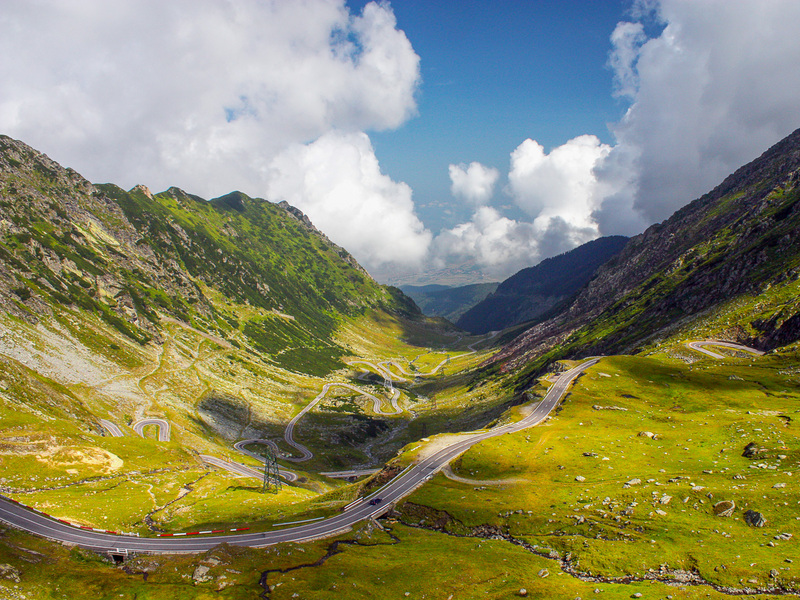 The National Road 7C, also known as Transfagarasan, stretches over 152 kilometers and connects two regions: Muntenia and Transylvania. Crossing the highest mountain range in Romania, the road reaches the altitude of 2042 meters at Balea Lake. 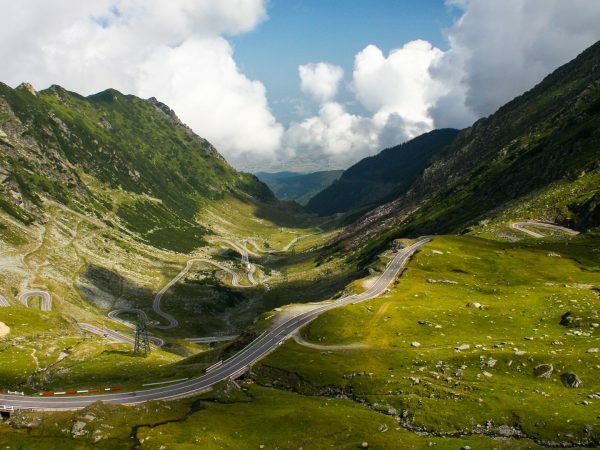 Transfagarasan starts from Bascov village, crosses some of the most splendid mountain areas in Romania and stops at the intersection with National Road 1, near the village of Cartisoara, in Sibiu County. The spectacular road was built between 1970 and 1974, before that there was only a land road and a narrow-gauge railway. Although there were numerous plans that included a road through the Fagaras Mountains before the 1970s, but the construction of such a road was only possible after a clear plan had been established, which was followed closely. The trigger point that helped start the construction of the 7C National Road was the invasion of Czechoslovakia, when the Romanian authorities wanted a strategic road to cross the country from the south to the north. The construction of the road began at the end of 1969 and hundreds of civilian workers attracted by the consistent salary offered in exchange for the work they have provided contributed to its completion. Although it was planned in 1973, the inauguration of the spectacular road that crossed the Romanian mountains was postponed for a year due to unfavorable weather conditions. What very few know is that the road now called Transfagarasan was originally called Ceausescu, according to the country’s ruler under whose instructions it was built. Nicolae Ceausescu refused this homage and preferred to name the new road Transfagarasan, derived from the name of the Fagaras Mountains. The road that crosses one of the most beautiful regions of Romania is appreciated especially due to the beautiful landscapes that can be admired during a trip, but also because of the tourist attractions that cross it. Besides these, the road includes five tunnels digging into rock, the largest being 884 meters long, 6 meters wide and 4,40 meters tall. Due to the unique beauty of this Romanian road, a real area of tourist interest has been developed around it, reinforced by the growing number of foreign tourists. 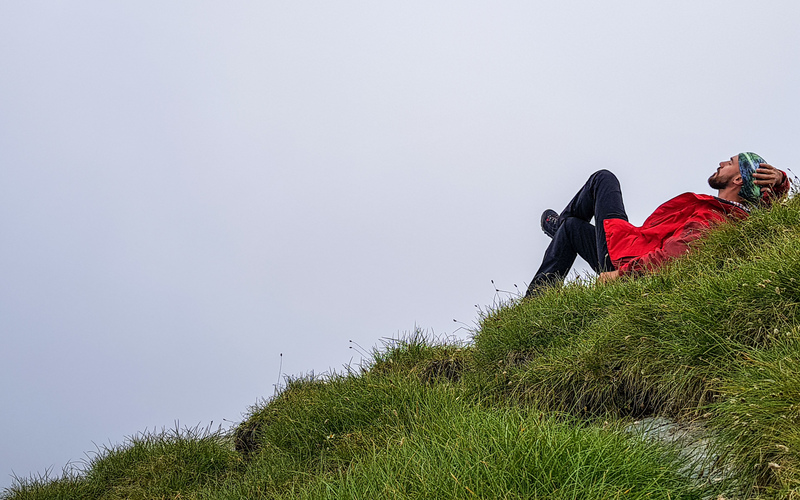 Fascinated by breathtaking sights, foreign tourists are more and more attracted to Transylvania’s countryside. Among the places visited by foreigners are the Balea Lake resort, the Vidraru dam and the Balea waterfall. Transalpina is the highest road on the Romanian territory, the maximum point being in the Urdele Pass at 2145 meters high. With a total length of 148 km, the road connects Novaci and Sebes. 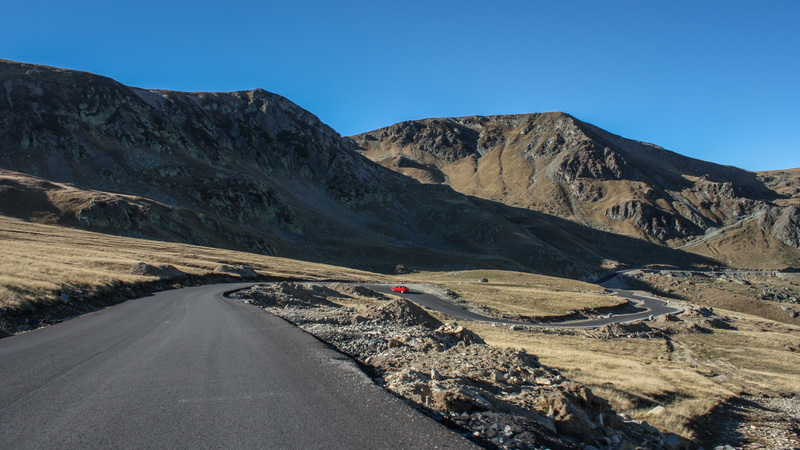 Crossing four counties – Gorj, Valcea, Sibiu and Alba – and the Parang Mountains from south to north, the mountain road opened in 2015 managed to become a strong competitor for Transfagarasan for the title of the most spectacular road from Romania. The origins of the strategic road linking Transylvania to the Oltenia region are unclear, the references related to this passage between the mountains being present in several writings from the 18th and 20th centuries. It is even believed that the road had existed since the time of the Dacians, but there is not enough evidence to prove this information. Besides speculations made on the basis of scientific papers, there are voices supporting a legend that originated in the 18th-19th centuries, according to which the road was built by the families that lived in the vicinity of the road. It is unclear whether this legend has a bit of truth, but what is certain is that the abandoned mountain road used by the shepherds to cross the mountains with the sheep was rebuilt by the Germans during the First World War for military reasons. Since then, maintenance works have been stopped due to lack of funds. In 2015, an important part of the road was in use, but it continued to function as a “road in progress” until 2016. 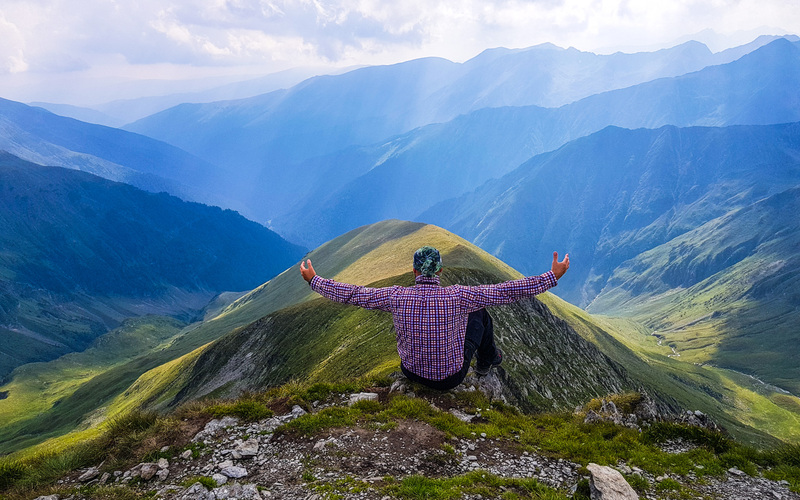 Since then, the route has attracted the attention of passionate hikers and has become one of new summer destinations in Romania. Starting from the south to the north, the cars cross the mountains through Novaci, Ranca, Obarsia Lotrului, Oasa Lake, Tau Lake, Dobra, Jina, Sibiu and Saliste, in the exact order. 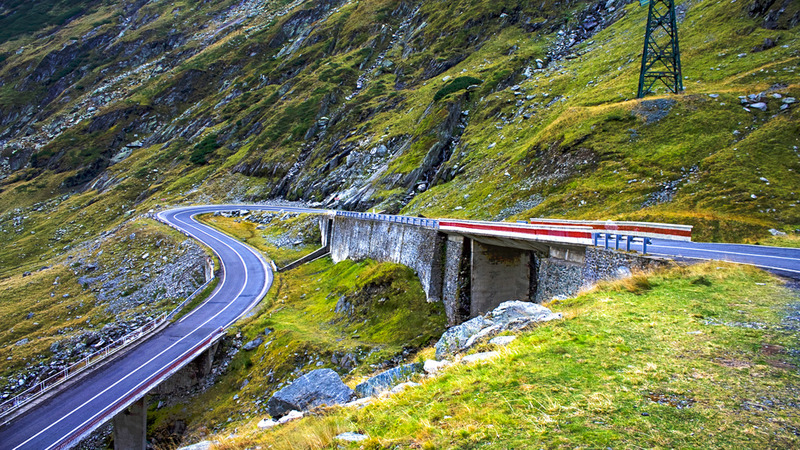 Although the tourist objectives along the Transalpina road are not as numerous and well-known as those on Transfagarasan, the charm of this route shines through the natural scenery, preserved untouched until recently. 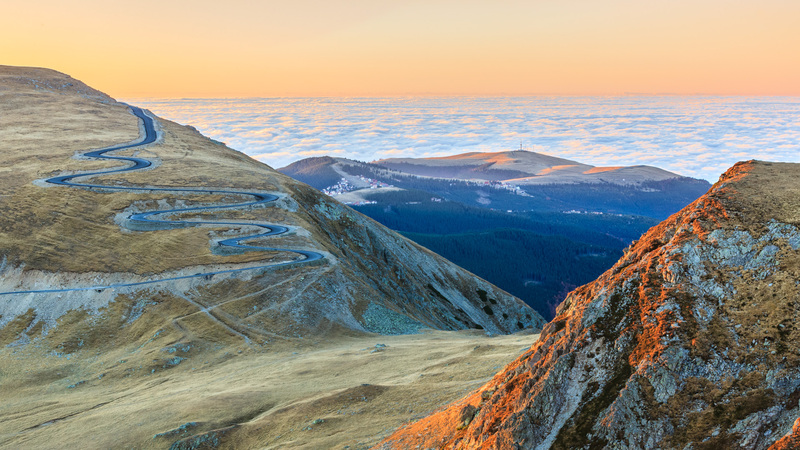 Being almost impossible to go on this route by car before rehabilitation, the areas around Transalpina have been preserved pure, unaltered and protected from technological advances. 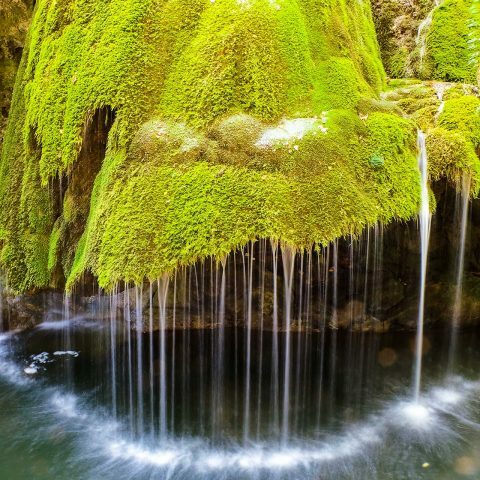 This unique element attracts both Romanian and foreign tourists, eager to discover a part of traditional Romania. Therefore, if you’re interested in going on a road trip through Romania, you can opt for one of these beautiful roads and enjoy a real nature adventure. 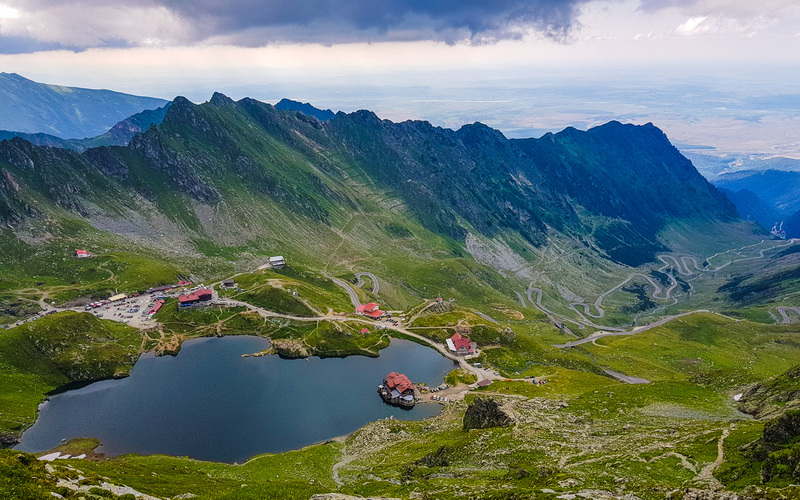 Don’t forget that the Transfagarasan is usually open from June to October, while Transalpina is open for circulation depending on weather conditions.